This is a post from a good friend of mine about his thoughts on the Trayvon Martin situation. I know this site is dedicated to leadership, but part of being a leader is how you process various situations. I like this beacause of the content but also because of the format. It allows the writer to illustrate their thought process and invites you to join in with them. I hope you enjoy and look forward to your thoughts as well. 1. Catharsis … the discharge of pent-up emotions so as to result in the alleviation of symptoms or the permanent relief of the condition. 3. 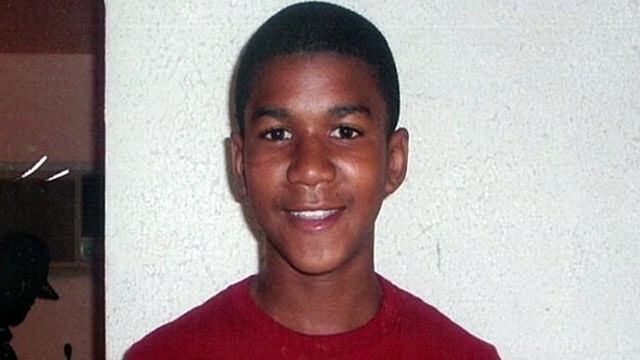 The death of Trayvon Martin is a senseless tragedy. 7. 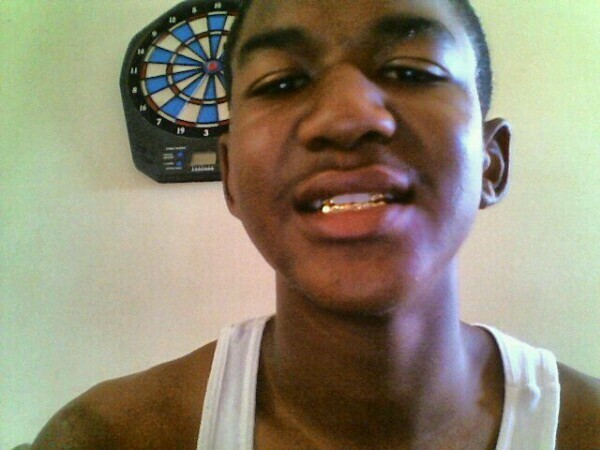 ANYWHERE and ANYTIME…not just in Trayvon’s case…but all over the globe. 10. 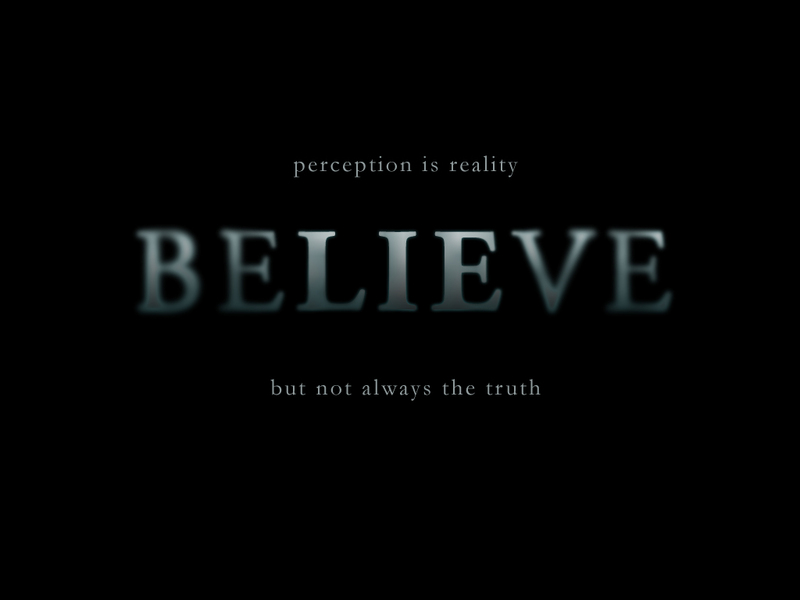 I mean maybe it does… perception is reality….right? 11. And isn’t that where the real issue lies?